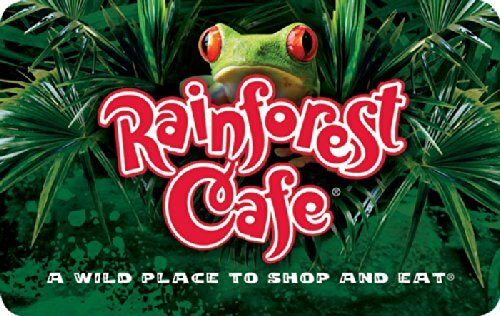 Discover the most realistic indoor rainforest ever created, complete with waterfalls, tropical rainstorms, beautiful aquariums, trumpeting elephants and entertaining gorillas. A wild place to shop and eat! For locations visit www.landrysinc.com.